WordPress is a highly extensible Web Content Management System. The following list includes both paid and free WordPress plugins. If you are looking for a complete security plugin for WordPress, look no further than iThemes security: https://wordpress.org/plugins/better-wp-security/ . There is also a pro version of iThemes security with enhanced support and features: http://ithemes.com/security/ . Check out a full list of features here: https://wordpress.org/plugins/w3-total-cache/ . W3 Edge also offers premium support and a pro version of W3 Total Cache: https://www.w3-edge.com/products/w3-total-cache/ . If you are looking for a great GUI form builder, Visual form builder fits the bill: https://wordpress.org/plugins/visual-form-builder/ . There is also a pro version of form builder available here: http://vfbpro.com/ . 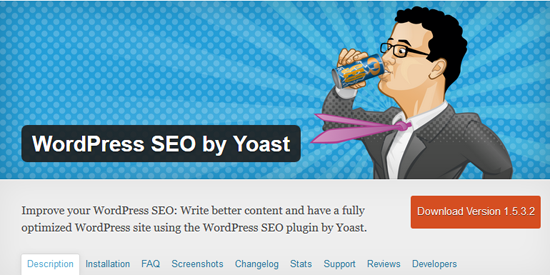 If you are looking for a comprehensive SEO tool for WordPress, WordPress SEO Plugin by Yoast is an excellent choice: https://yoast.com/wordpress/plugins/seo/ . 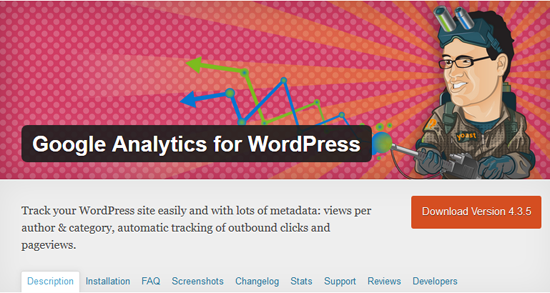 Learn more about Google Analytics for WordPress: https://wordpress.org/plugins/google-analytics-for-wordpress/ . If you are looking for a rock-solid and accessible events manager in WordPress– look no further than Tribe Events Calendar. Learn more about Tribe Events Manager Plugin: http://wordpress.org/plugins/the-events-calendar/. There is also a pro version of Tribe Events Calendar with enhanced support and features: http://tri.be/shop/wordpress-events-calendar-pro/. 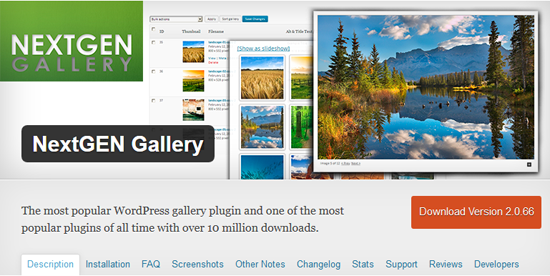 Learn more about Nexgen gallery plugin: http://wordpress.org/plugins/nextgen-gallery/ . Aurora develops custom WordPress Web sites for business and non-profit organizations. Check out our Website design services page for more information.